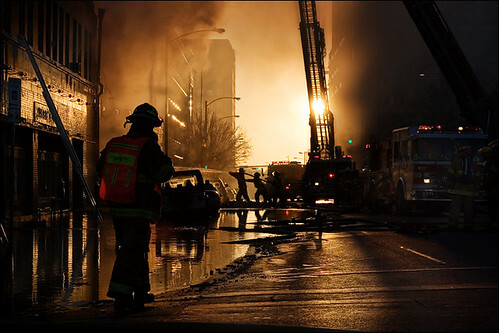 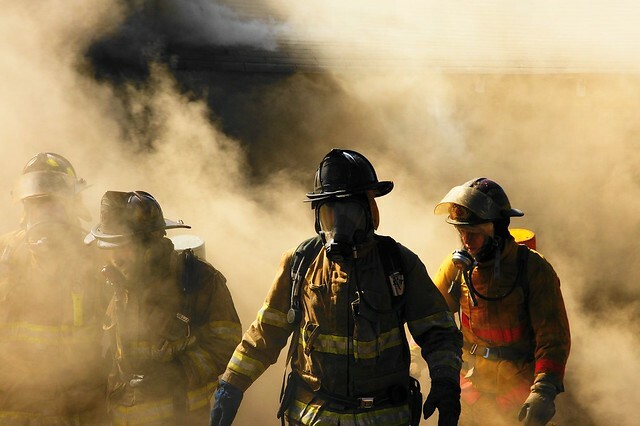 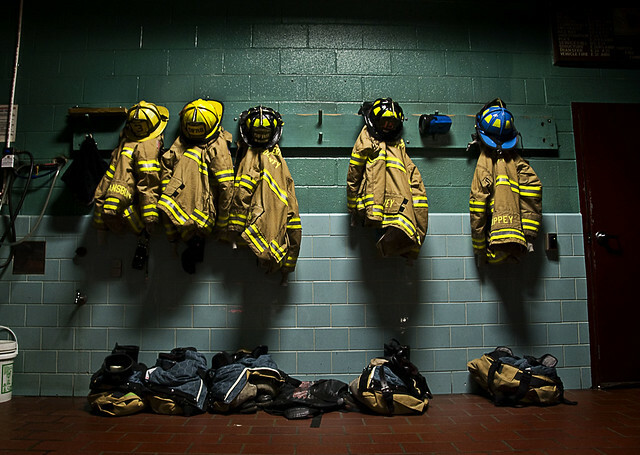 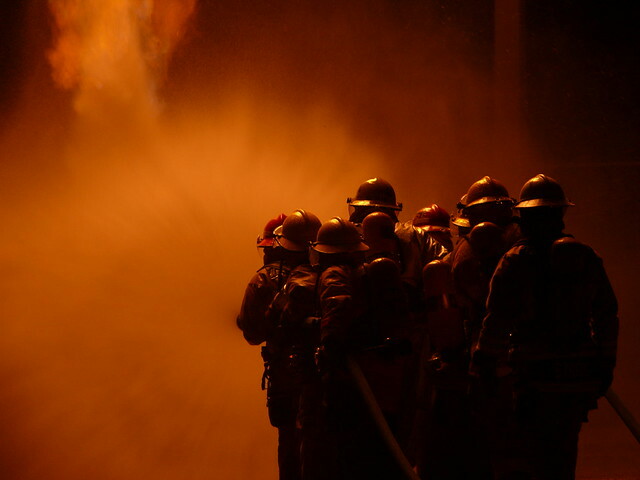 Fire fighters, the local heros that protect us day by day. 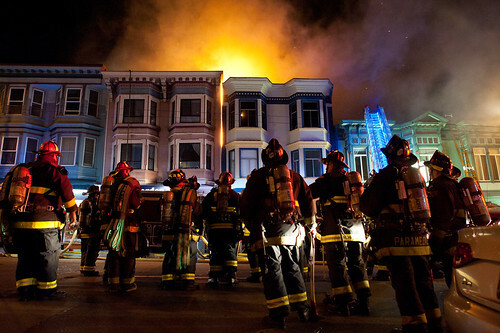 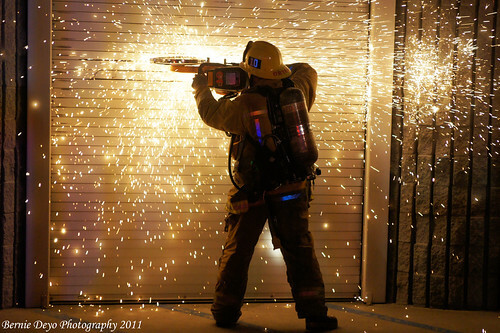 Explore many more fire fighter photos in our tag search. 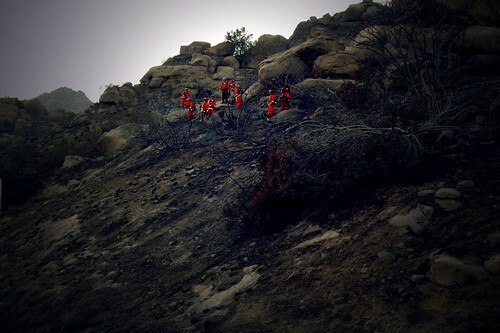 Photos from j_jyarbrough, Amicus Telemarkorum, SophieRybalov (oldthoughtsleave), Matthew Rice., aheatwole, and kenney_r1.